Moto X Outfit Kids. Condition is Used. Dispatched with Royal Mail 2nd Class. Trousers are 26" and top is XS. Any questions please ask. Top as only been worn once but is still in like new condition. There is one very small flaw which is visible in picture which is nothing really to worry about. 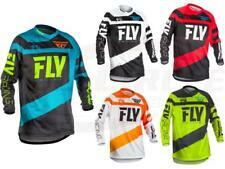 TLD MX GP Motocross Jersey. 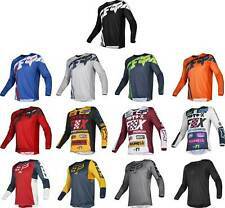 KTM Gravity-FX Shirt Orange Off road Motocross Motorcycle Jersey 2019 New! !